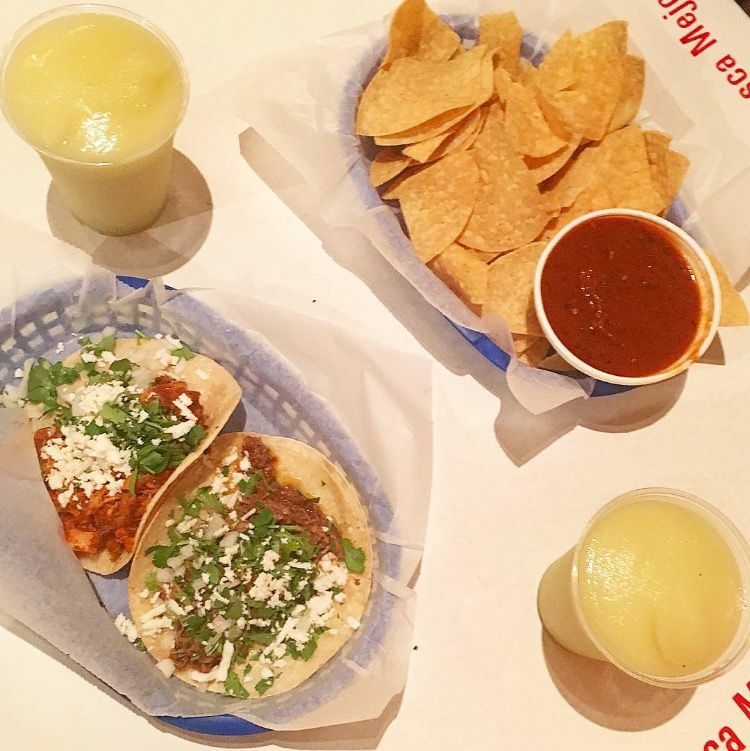 Tex-Mex Tuesday: Is Buzzfeed Right About Torchy's? 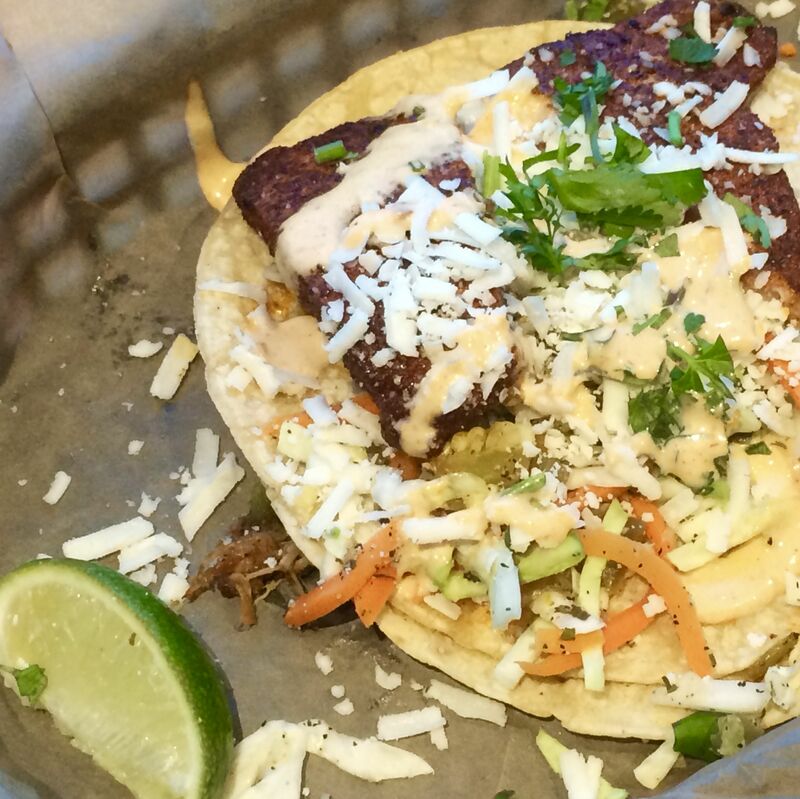 We contemplate if there is a "place on this good earth that serves better tacos than Torchy’s." 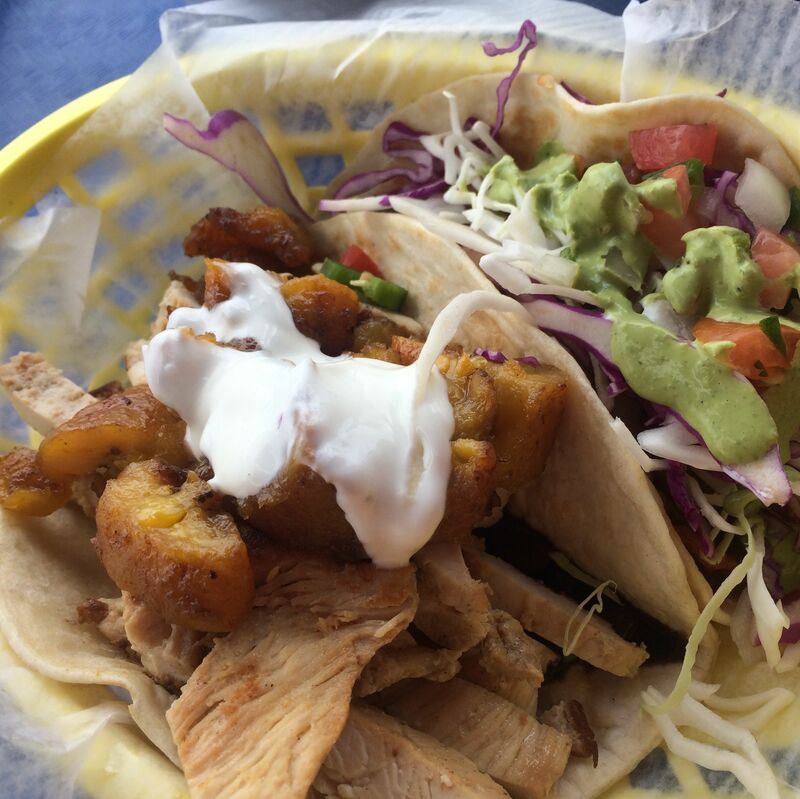 Is it still Tex-Mex if the taco fillings are Cuban? 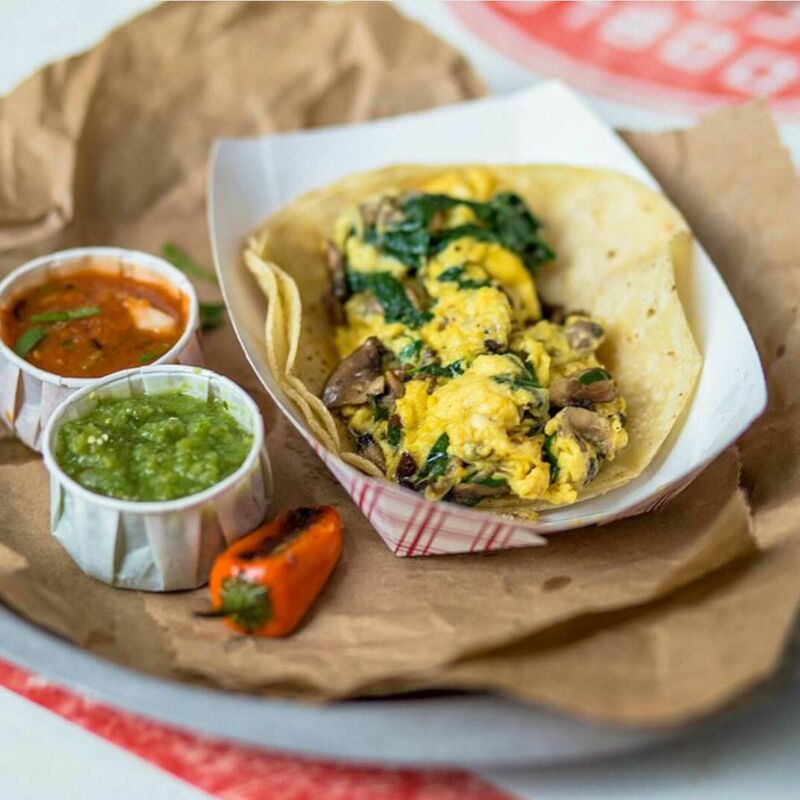 Put down the sour cream and back away from the breakfast tacos. 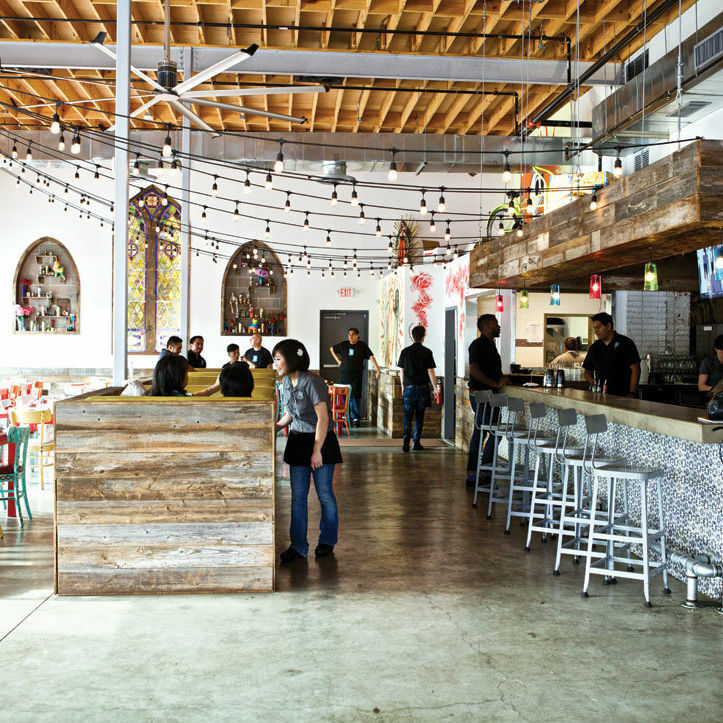 Overlook the aesthetic and enjoy the flavor at this taco chain instead. 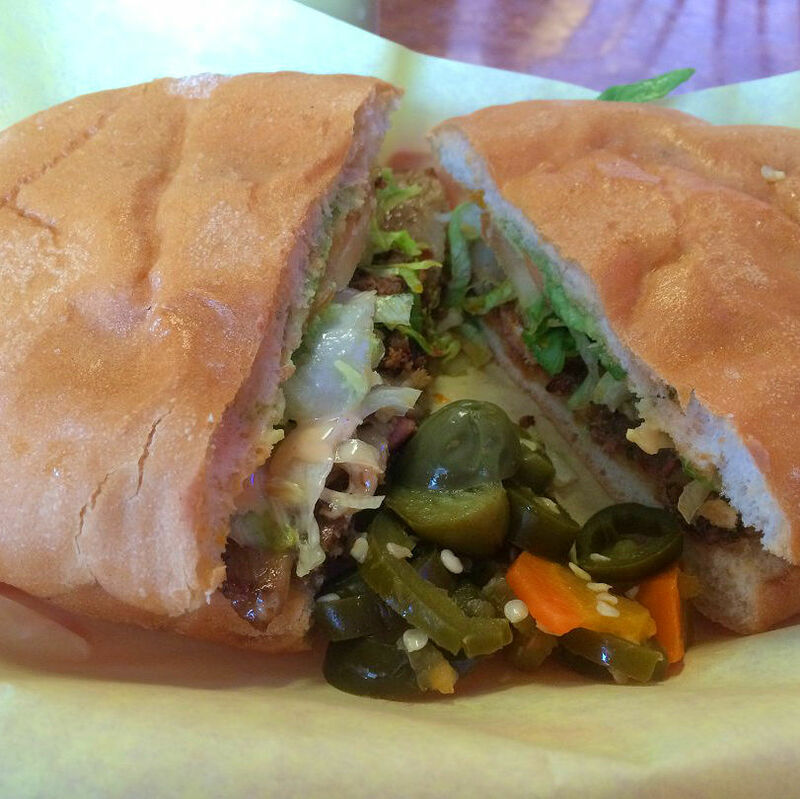 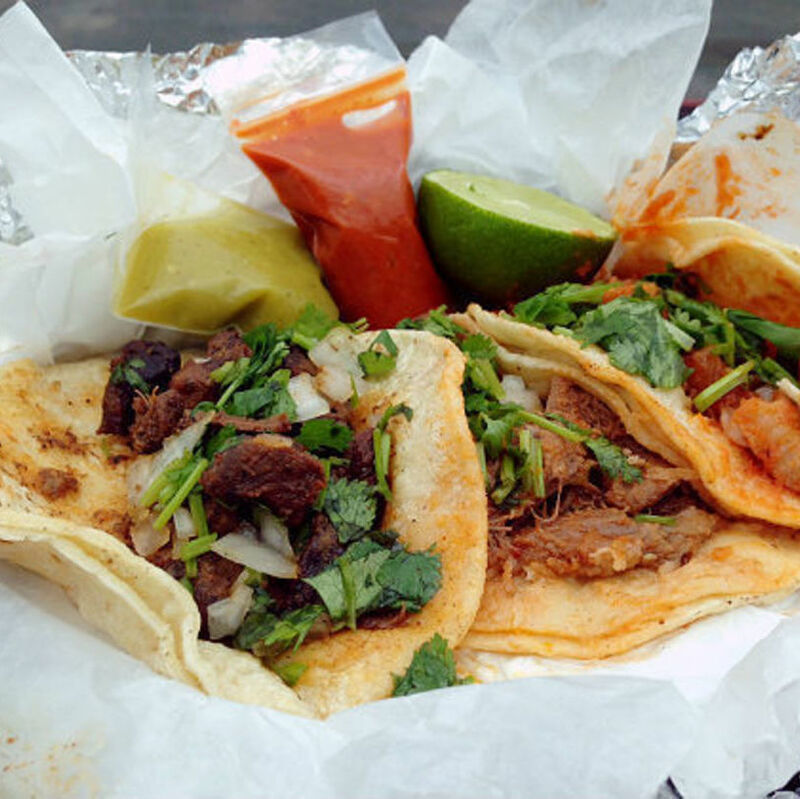 A Heights taco truck has a way with tender pork. 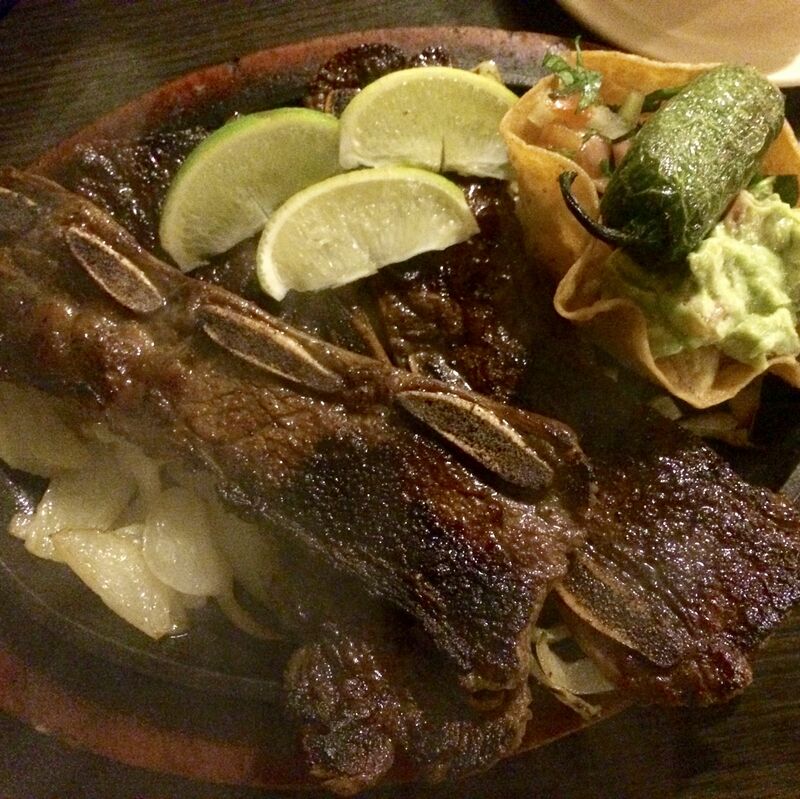 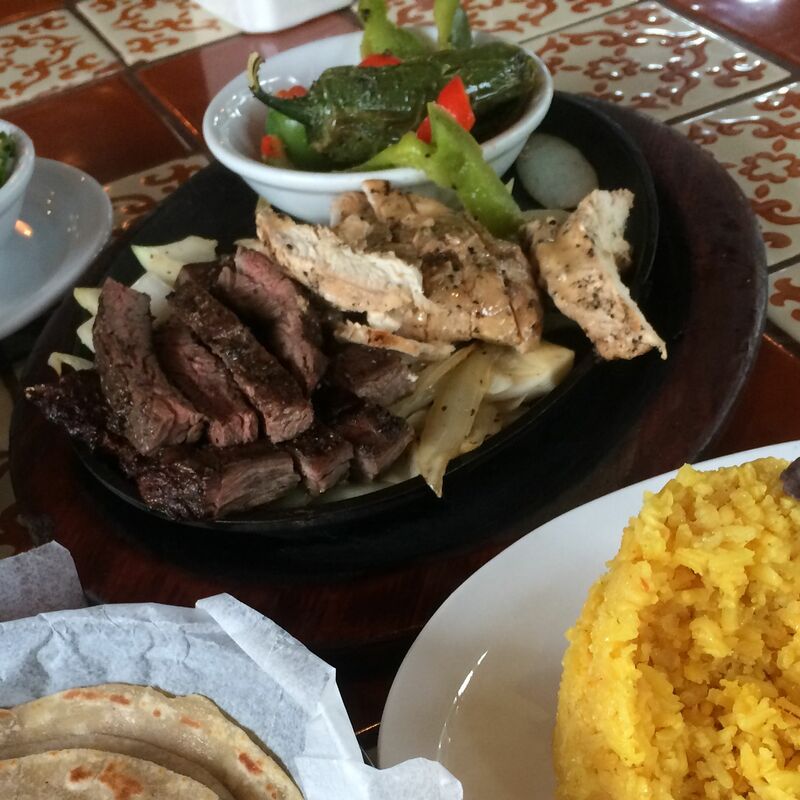 Does the sizzling dish's progenitor still make the best fajitas in Houston? 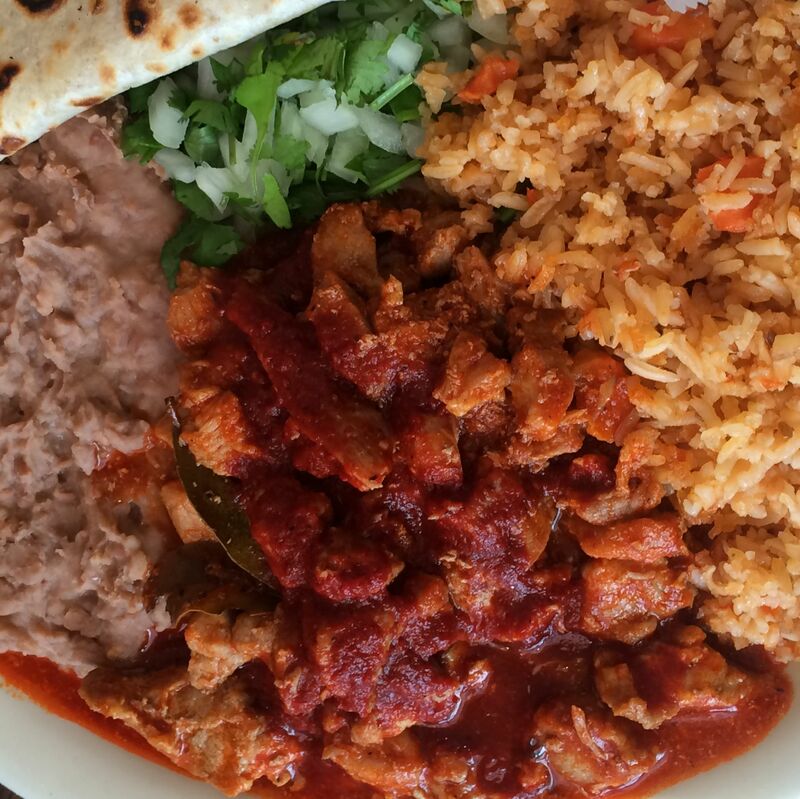 Is It Okay to Put Beans in Chili? 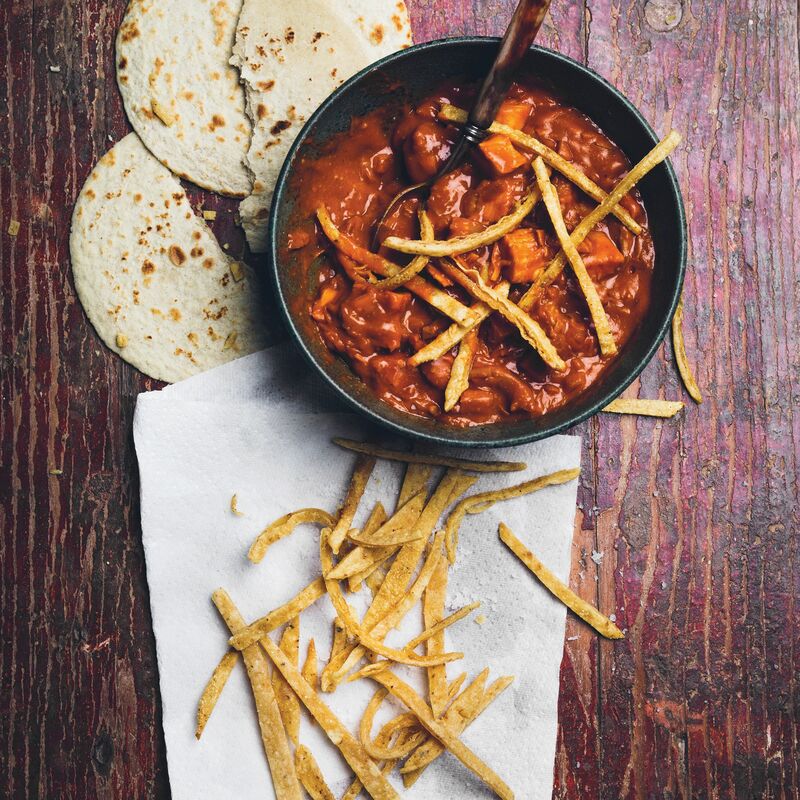 When it comes to chili, maybe it's time to chill. 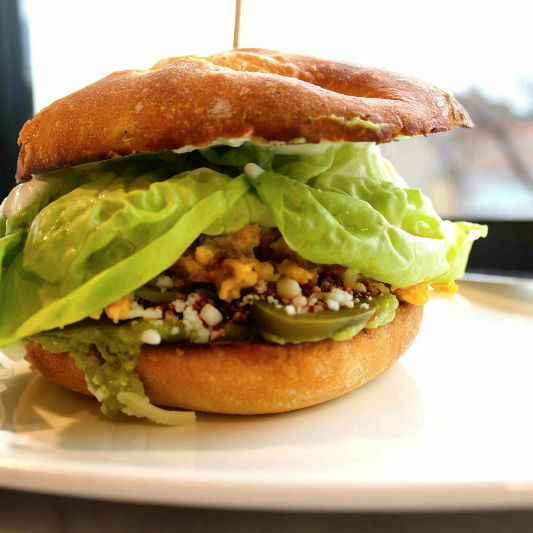 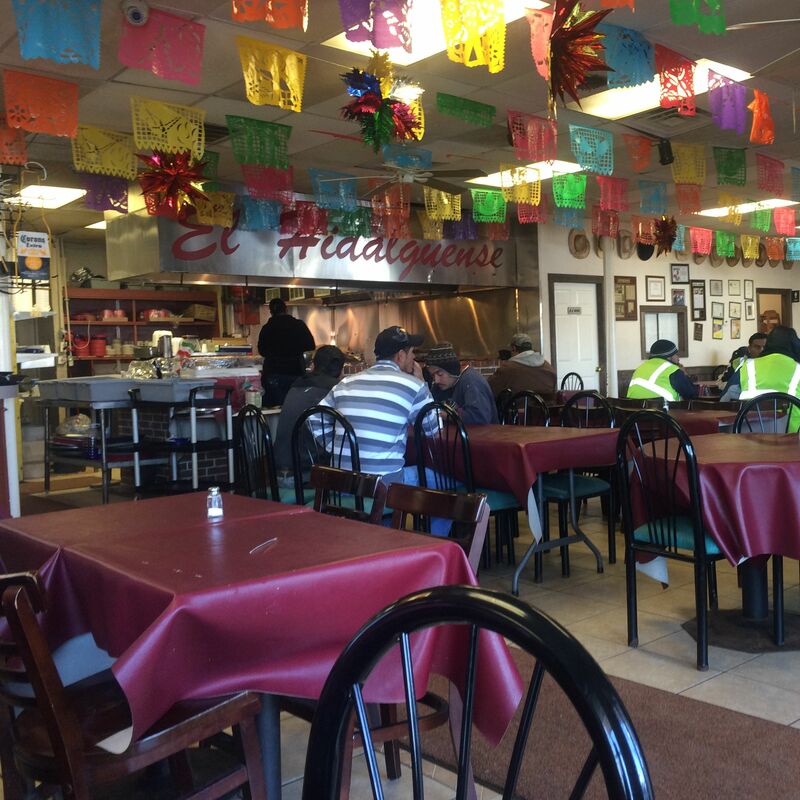 Meet the Mexican café of your dreams, in plain sight in the Heights. 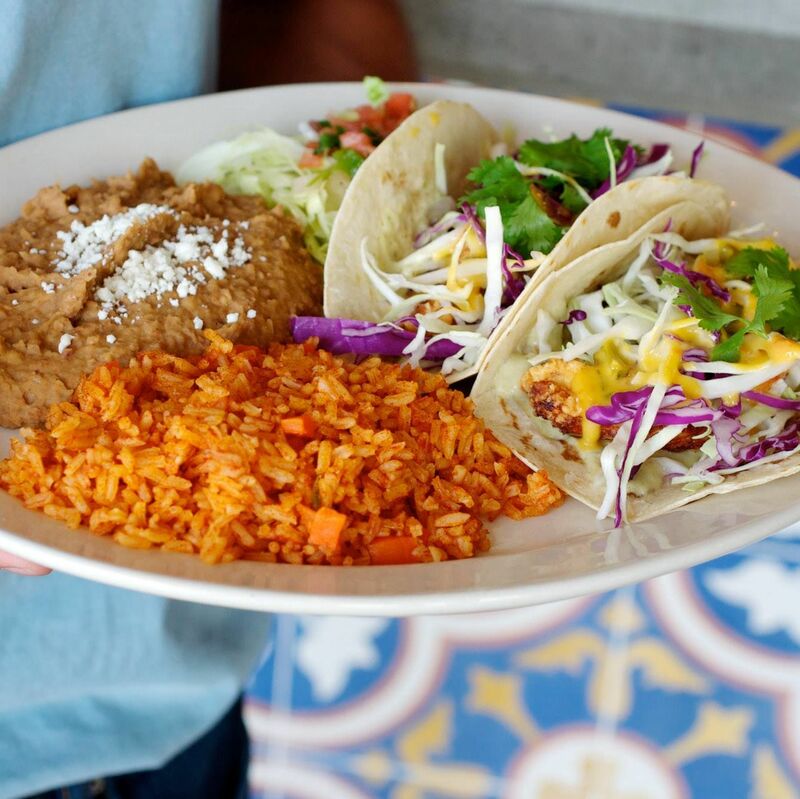 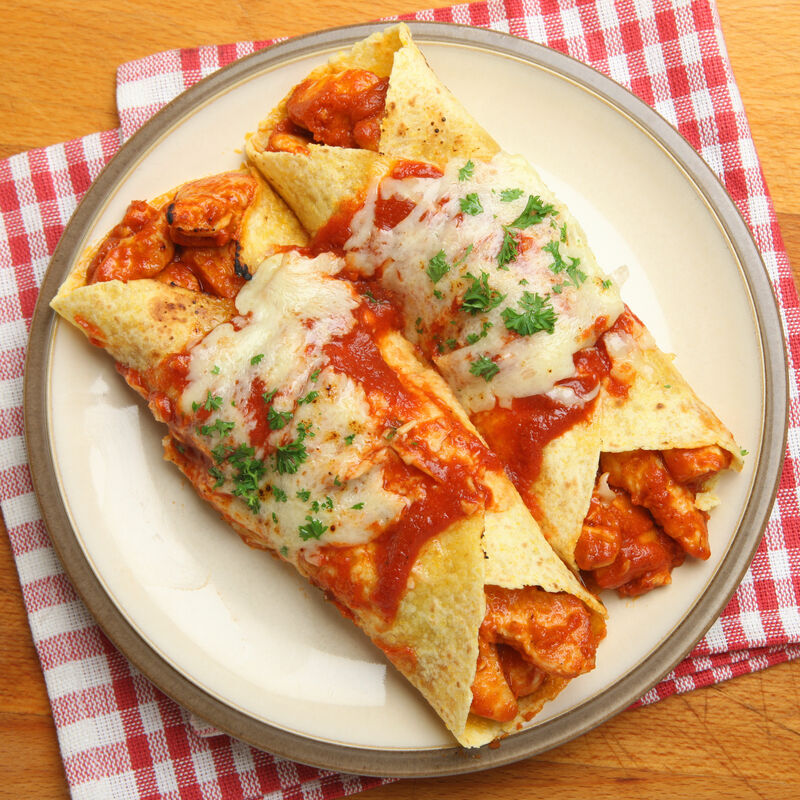 When Is Tex-Mex No Longer Tex-Mex? 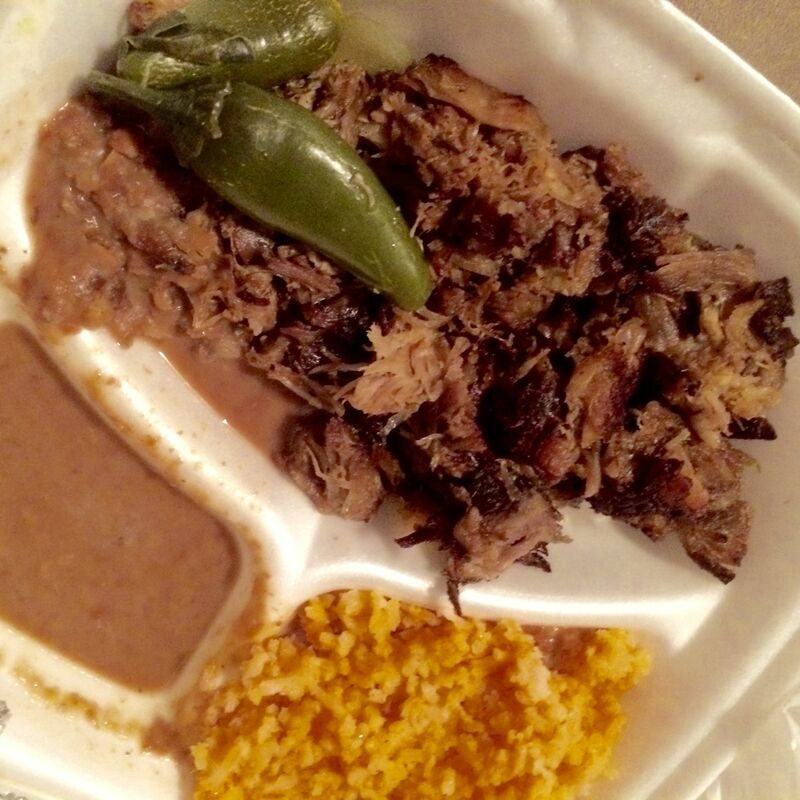 Could the answer lie in a puddle of chili gravy? 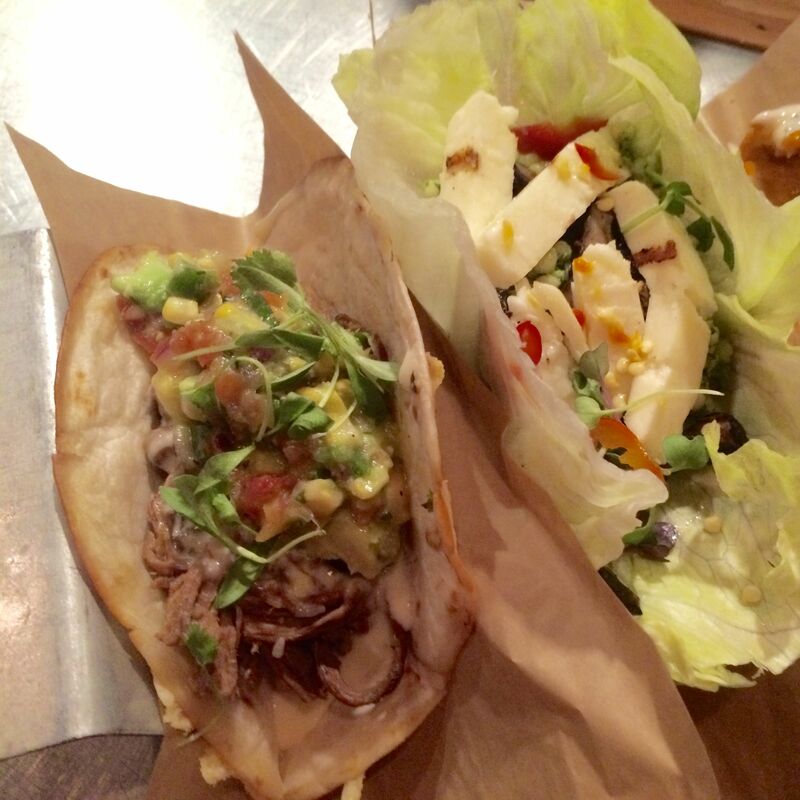 Tacos a Go-Go ditches the tortas and tamales in favor of a brand-new, taco-centric menu. 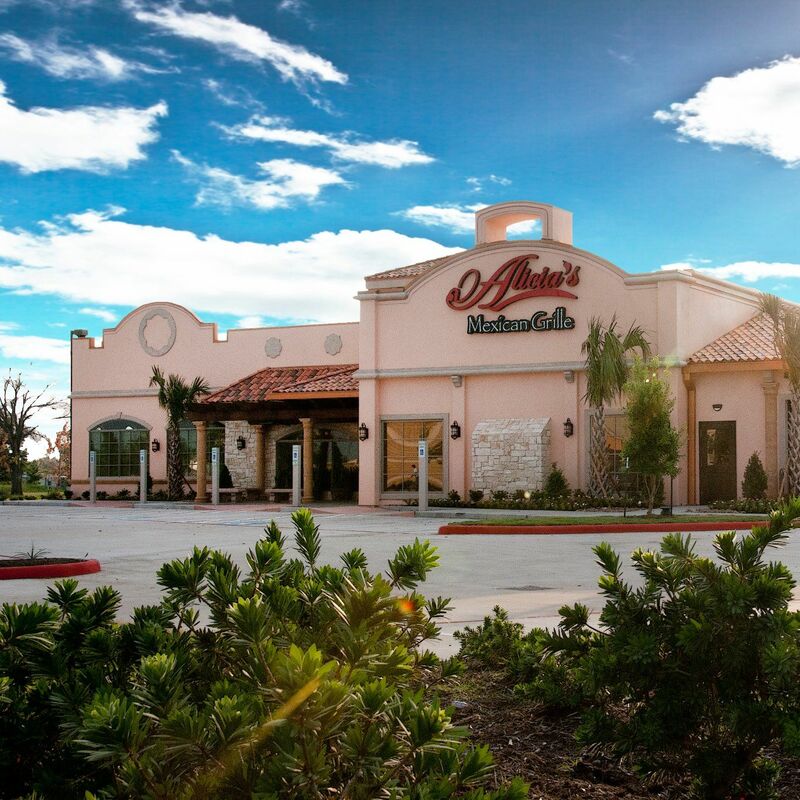 This Houston chain owes its success to a surprising menu and a family's hard work. 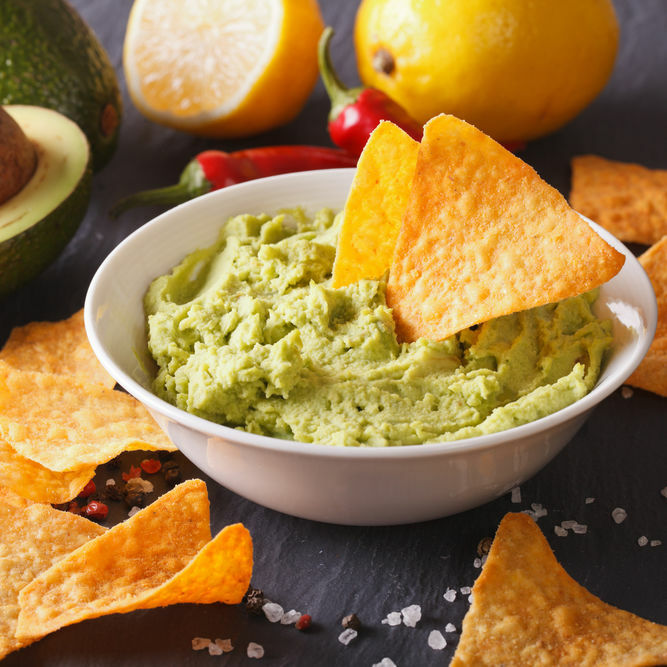 We've got 5 fun facts to serve up along with your best guacamole recipe. 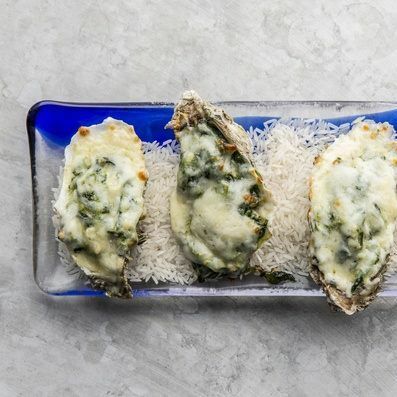 Oysters Añejo put a bold, Tex-Mex spin on a summer seafood staple.